Rule number one is pay yourself first, okay? This means before you go spending money you need to be setting some money aside for your own future. For your own well-being and for your own ability to grow wealth. Pay yourself first. If you start to accumulate some money, somebody's going to tell you, "We need to start creating some sort of schemes to protect your money." Usually what that means is paying a lawyer or an accountant a lot of money to help you protect that money. And then paying that money to maintain it for years. We have to start thinking about retirement and long-term care. There’s a great little book called “The Richest Man in Babylon.” If you don’t have it you can go to our website and download the PDF for free, or order a hard copy if you’d like one for your hands. I’d especially recommend it for young adults. It is a great little allegory that goes over all the basic truths about money. 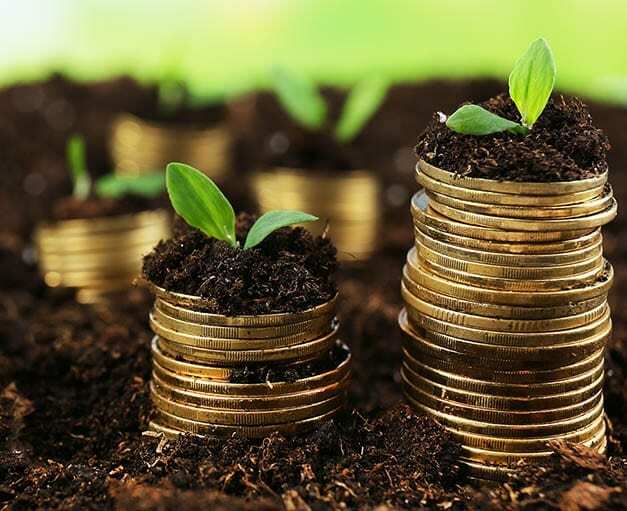 If you start to accumulate some money, somebody’s going to tell you, “We need to start creating some sort of schemes to protect your money.” Usually what that means is paying a lawyer or an accountant a lot of money to help you protect that money. And then paying that money to maintain it for years. Investments are wealth creations. For some, the only way for you to get beyond the money flowing in every paycheck is to have another source of residual income coming in. That will be your investment or wealth creation vehicle. But all that takes money. We only have one dollar, and right now we’re at six places you need to be using it. And then generational wealth. In America, this is pretty much been forgotten about because most people are already struggling. To think about leaving anything for the next generation is not likely. We have clients in their 70s that are looking for jobs, because the money has run out, and they need to pay the bills. Social Security does not cut it. It was never intended to be everything for you. That’s something most people didn’t know, they think they got a built-in retirement plan. You do not. It is not enough. Give us a call or set up an appointment. We would love to help you through a financial crisis or set up a plan for your future.